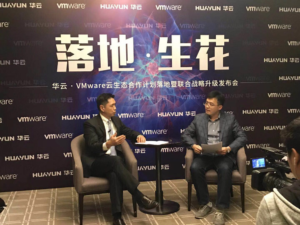 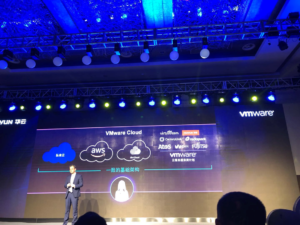 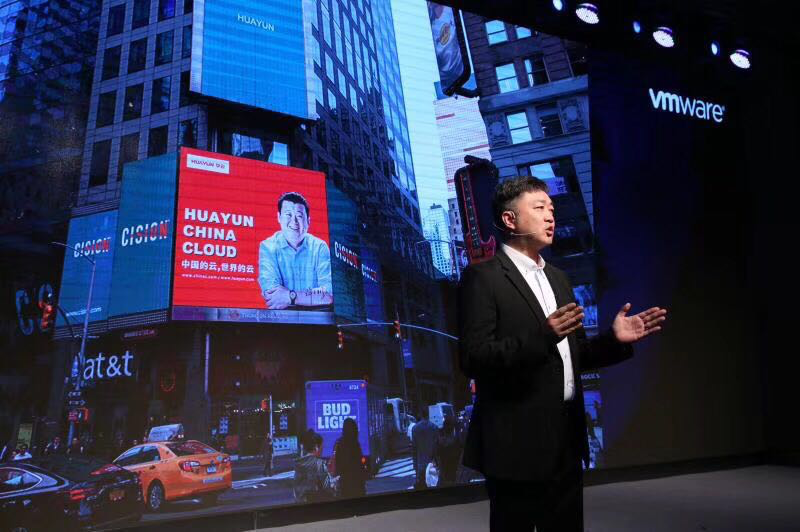 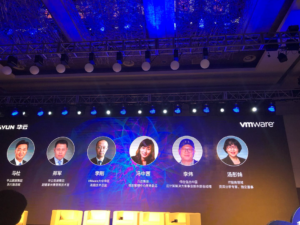 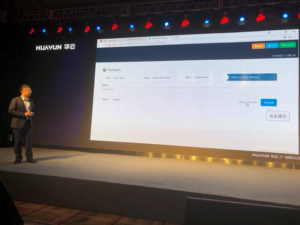 Being one of Saasame’s strategic partners in China, Huayun (Chinac) is now a powerful player in both Openstack and VMware arena. 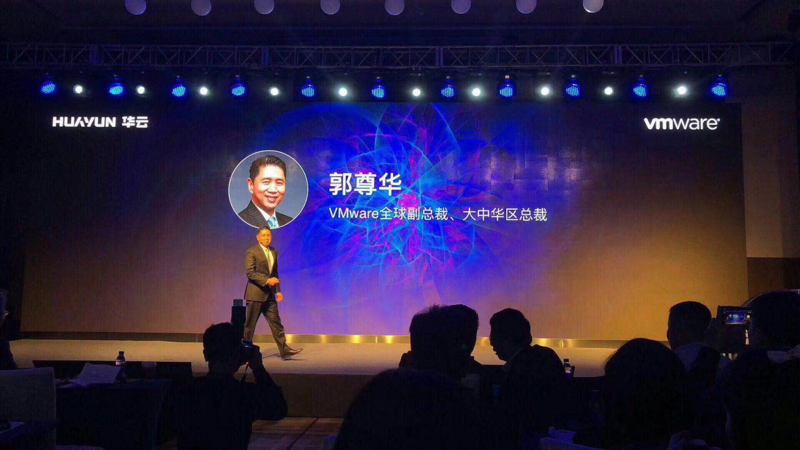 Saasame becomes the key two-way bridge in-between to deliver the best of both worlds to enterprise customers. Quite a smart play for Huayun! 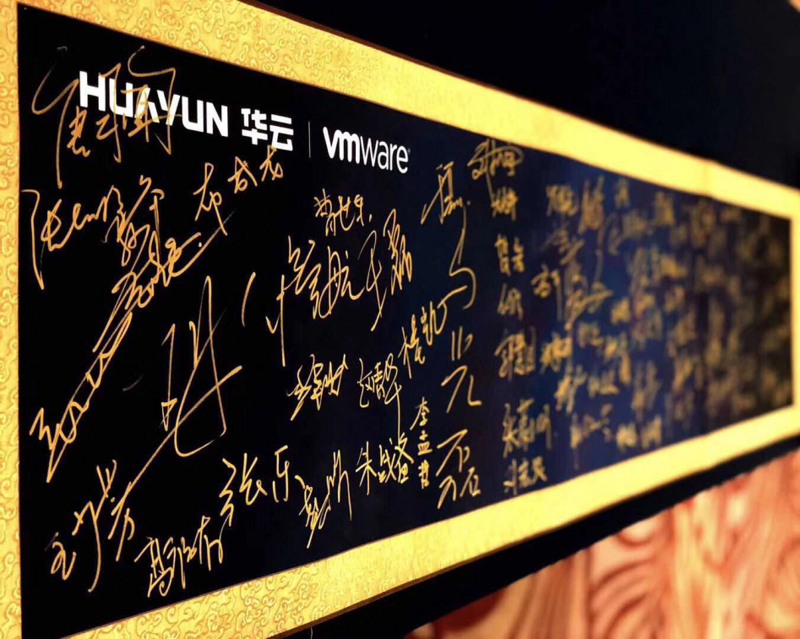 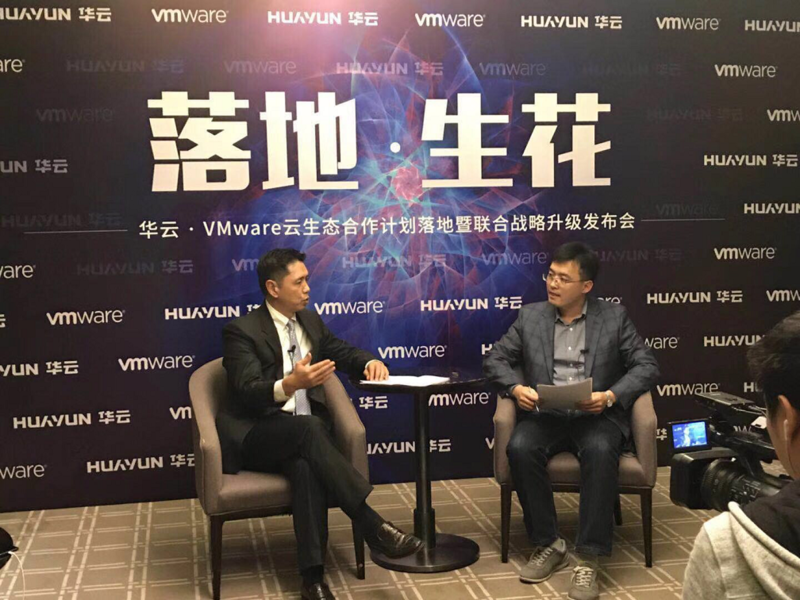 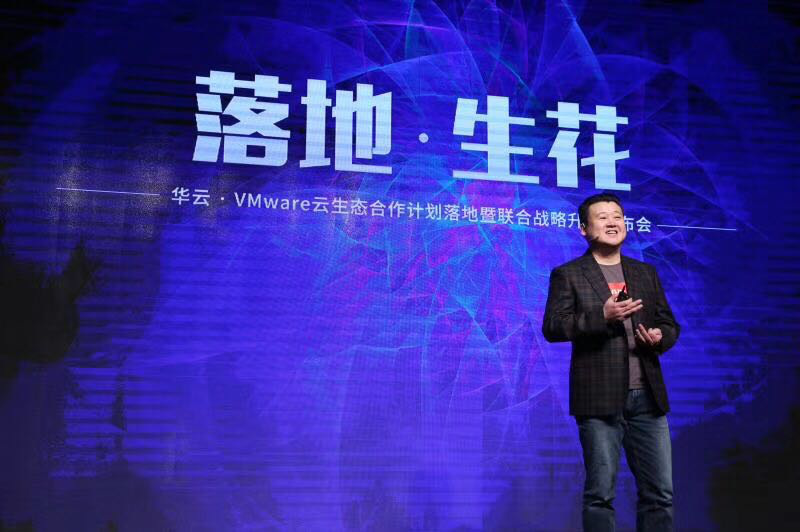 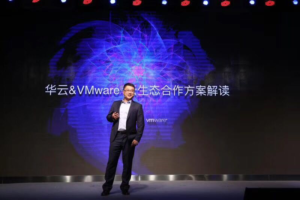 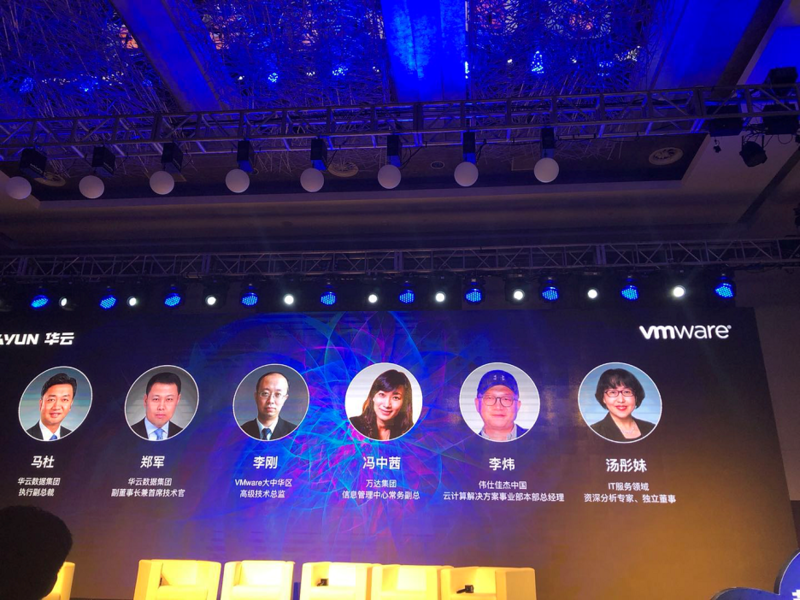 Here are the photos of the Huayun/VMware strategic alliance event on Dec. 5th.